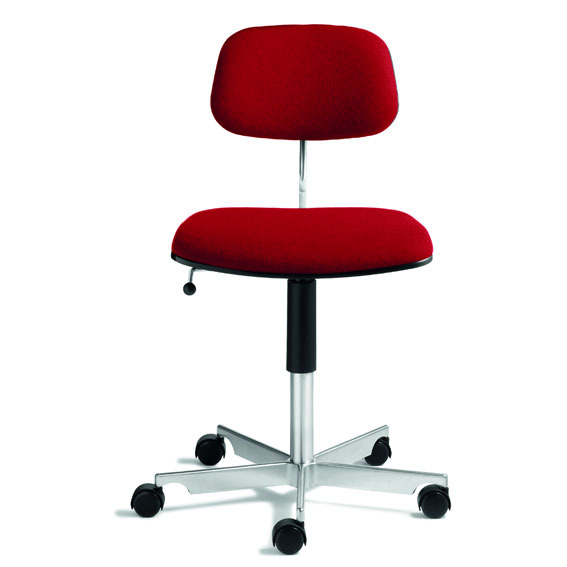 Classic office chair with a hard-wearing principle: the better you sit, the more you get done. 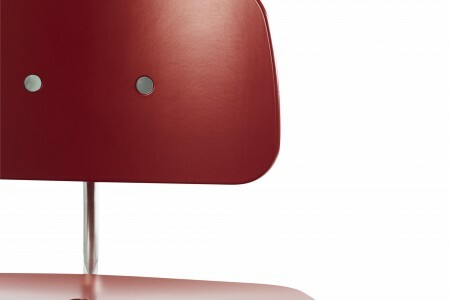 Designed by an architect and where one solution must satisfy many demands. 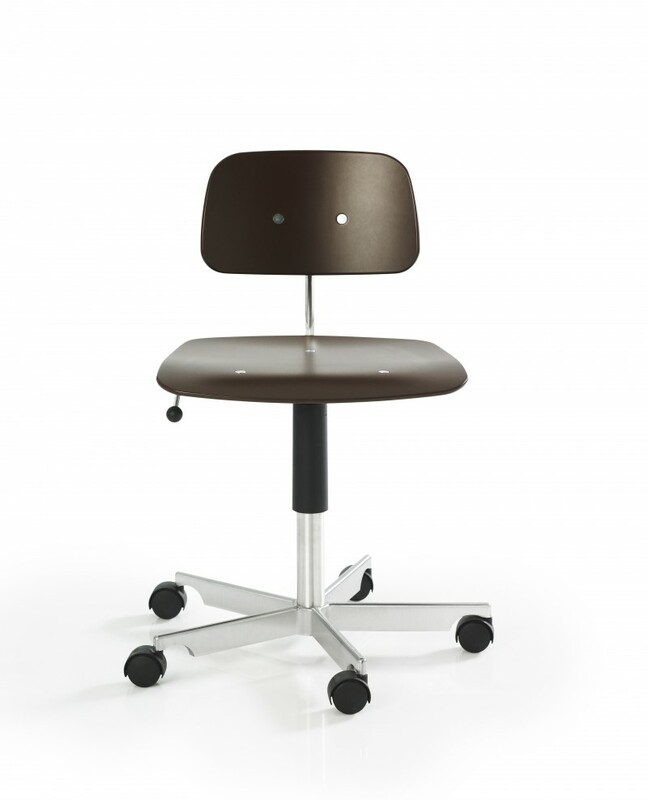 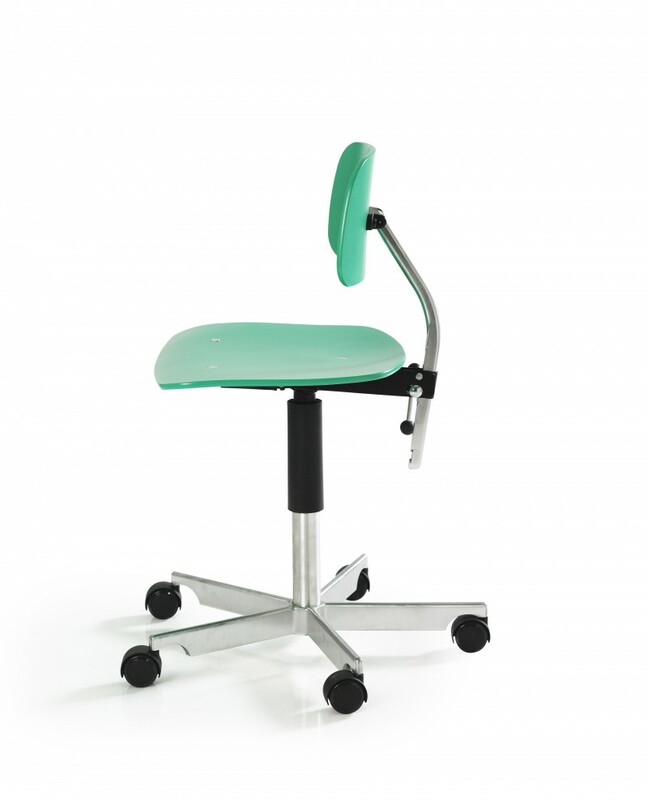 The chair incorporates visual appeal with freedom of movement plus the flexibility you would expect.